Lyse Mary is a fine art painter living in Sallanches, near the Mont Blanc, in the French Alps. Her paintings are inspired by the supernatural, mise-en-scene, majestic landscapes, and far-off lands. She paints portraits, landscapes, romantic scenes, and also takes photographs of nature. Her main medium of expression is oil painting. 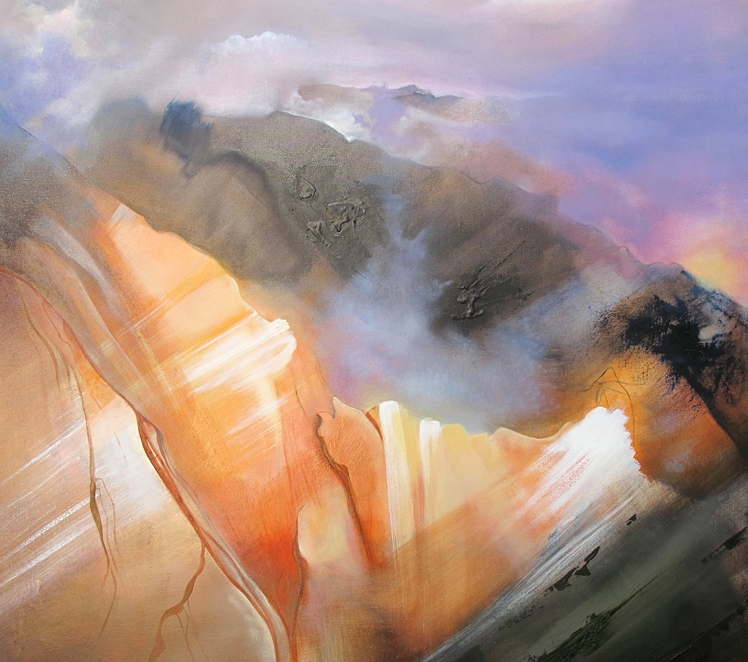 Major aspects of Lyse Mary’s paintings are light, a certain way of fantasizing, representation of men and their folklore, nature, and a strong attraction to mountains, in all seasons and at all altitudes.